Magic is coming. From the small town of Story Brooke to your action figure collection, you decide who will become a hero or a villain! You favorite characters from ABC's television series Once Upon a Time have become 6-inch scale action figures! 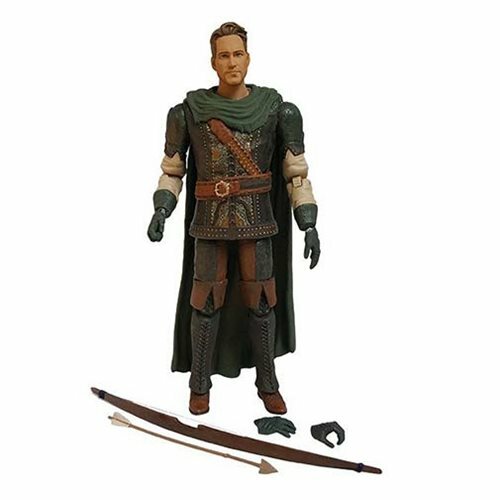 Based on the appearance of actor Sean Maguire, the Once Upon a Time Robin Hood Action Figure is a Previews Exclusive and includes character specific accessories.